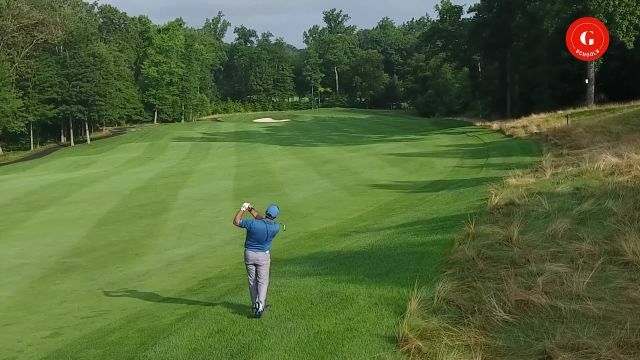 Golf statistician Lou Riccio, who has been compiling data from average golfers for more than 30 years, says the ability to hit greens is by far the biggest determinant of a player’s score. Not driving distance, not putting—hitting good approach shots. Think about it . . . If you hit even a decent drive, the quality of your approach in large part determines how you finish the hole. In this series of videos, Golf Digest Best Young Teacher Jason Birnbaum takes a deep dive into all the do’s and don’ts of approach play: How to pick the right club, how to make an effective swing, the common mistakes that sabotage your shots. We’ll also look at playing from difficult lies and fairway bunkers and how to hit fairway woods. Wouldn’t it be great to pull the right club and play a good shot every time?